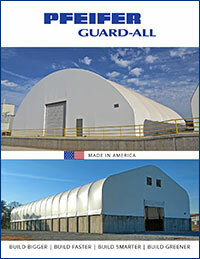 Guard-All’s military shelters are the quickest, easiest, most energy-efficient, and cost-effective large clear span tension fabric buildings available today. 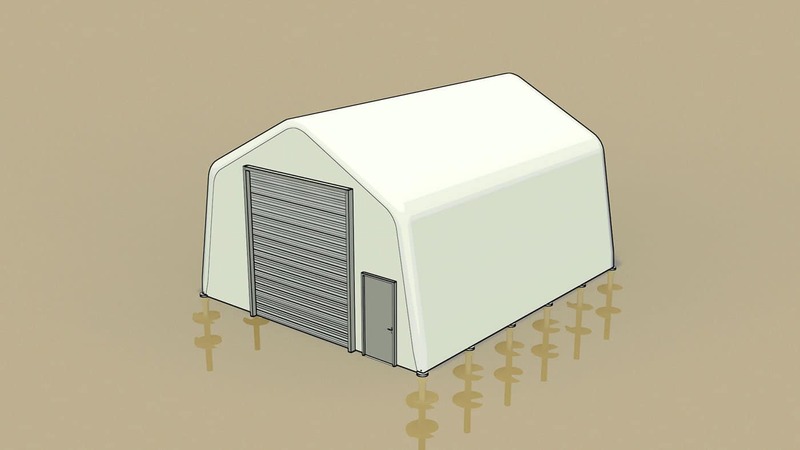 This is why government agencies, such as public works, athletics, parks & recreation, schools, aviation, and the military, as well as commercial enterprises, such as the agricultural, equestrian, recycling, mining, and gas & oil industries, are choosing Guard-All’s military shelter buildings. 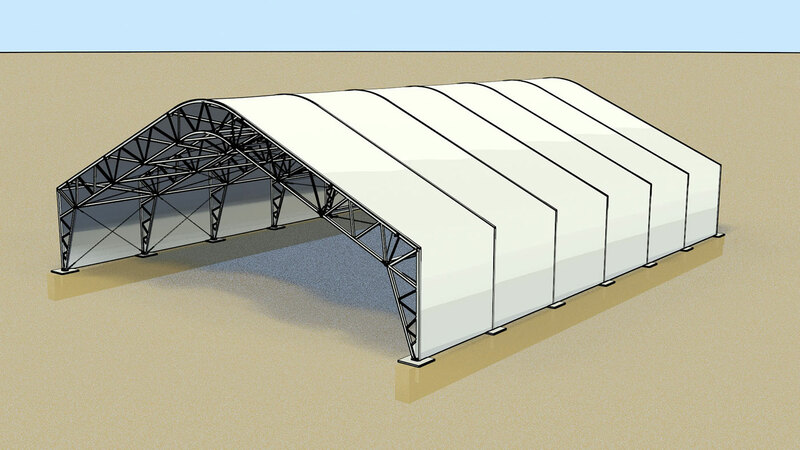 At Guard-All, we forge our military shelter buildings from galvanized carbon steel frame trusses with engineered high density polyethylene fabric membranes. 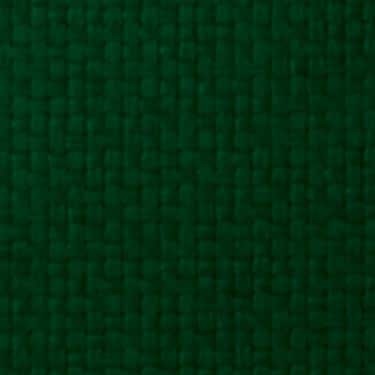 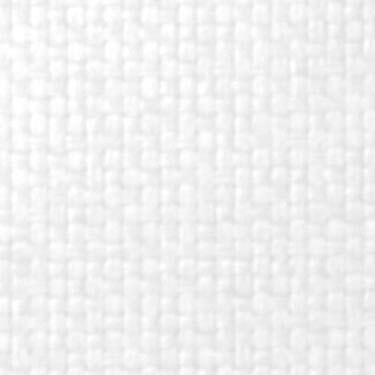 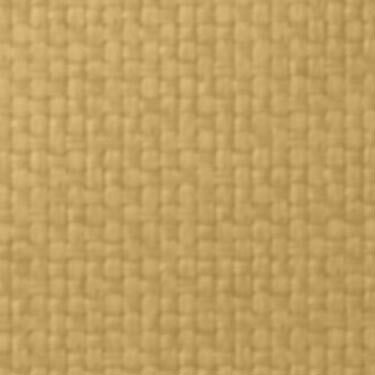 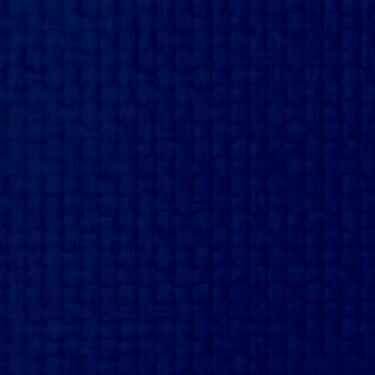 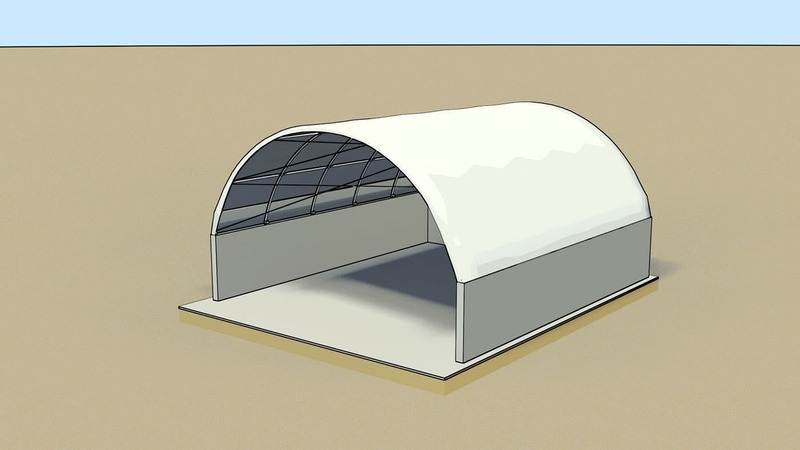 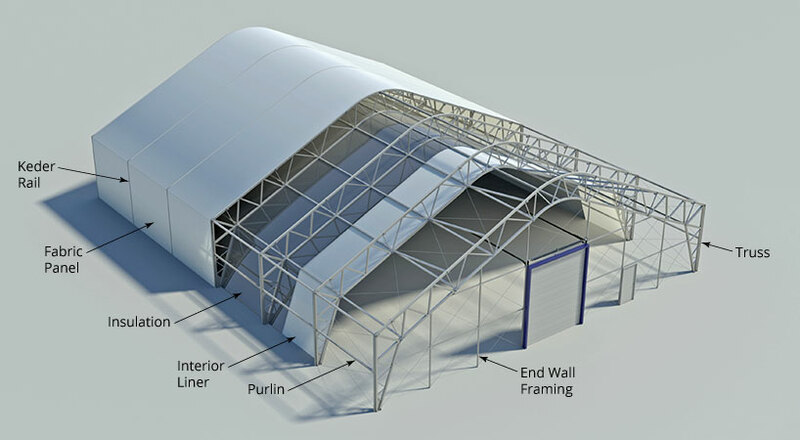 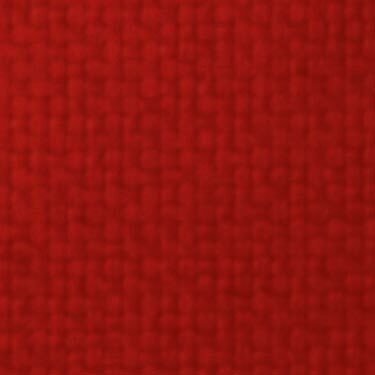 We find our tension fabric shelters are often referred to as fabric structures, fabric shelter buildings, cover-all buildings, fabric buildings, hoop buildings, quonset huts, tent buildings, tarp buildings, canvas buildings, and bubbles. 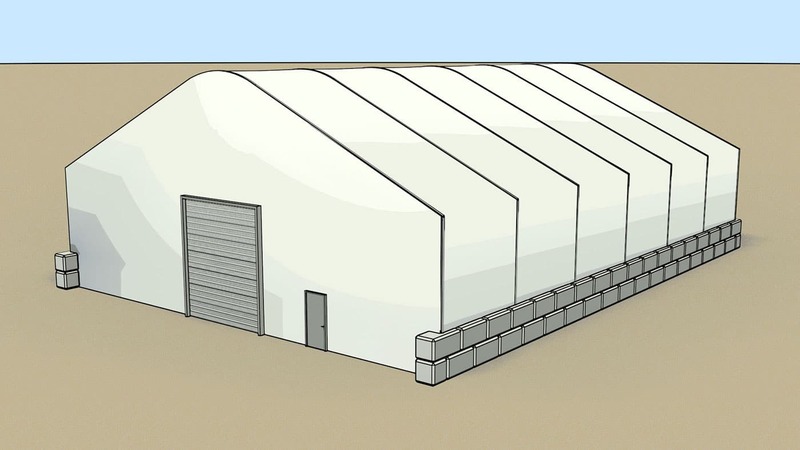  The benefits of tension fabric buildings compared to traditional structures are lower operational costs, energy savings, naturally bright interior, quick installation, portability, flexible foundation design options and corrosion resistance. 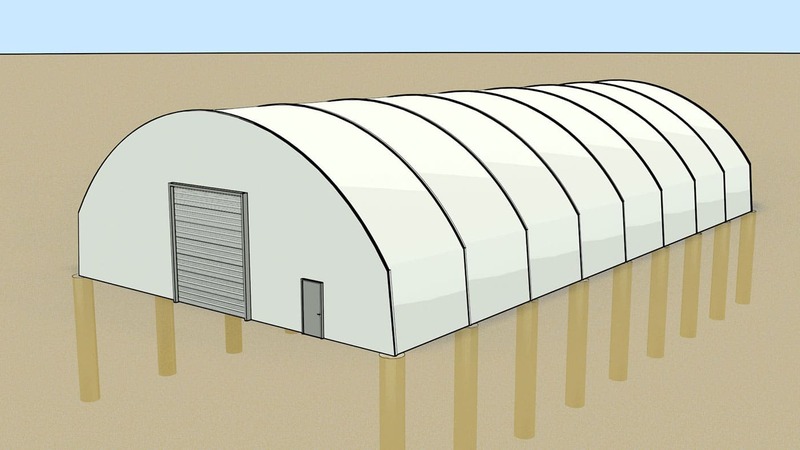 Additionally, unlike conventional or steel buildings, our military shelter buildings can be cost-effectively relocated as needed.